If you are employed and have at least met the qualifications for a Social Security System (SSS) Salary Loan then you should apply for it. The loan will help you a lot in your immediate and emergency needs. Plus, the best part is that the monthly amortization and interest rate is very low. 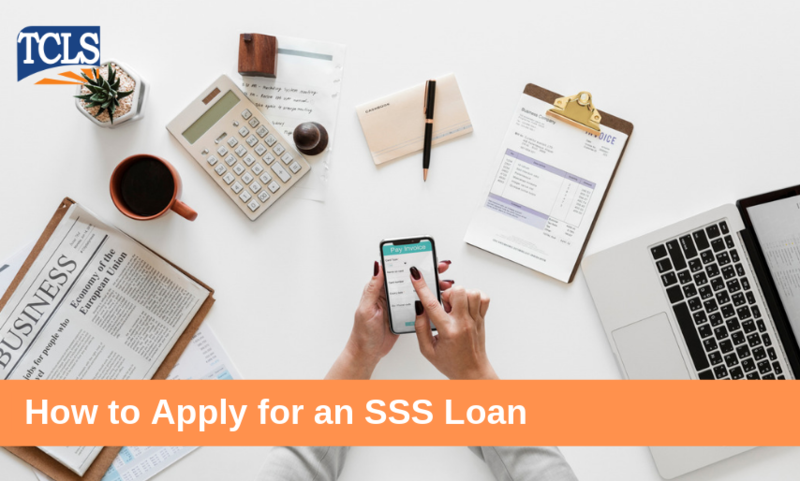 How do you apply for an SSS loan? All currently employed, currently contributing self-employed or voluntary member with at least thirty-six (36) posted monthly contributions is eligible to apply. For a two-month loan, the member-borrower must have seventy two (72) posted monthly contributions, six (6) of which should be within the last twelve (12) months prior to the month of filing of the application. The member-borrower whose employer must be updated payment of contributions. 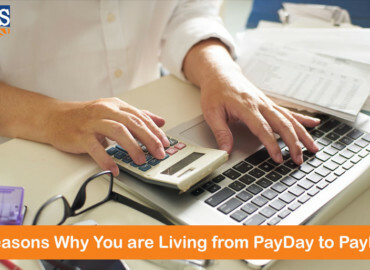 A borrower may file the salary loan application at the branch nearest the place of residence or business. A member who is registered at My.SSS can submit the salary loan application online. The salary loan submitted online by an employed member will be directed to the employer’s My.SSS account for certification, hence, the employer should also have an SSS Web account. OFW members may also file their salary loan application at the SSS Foreign Representative Offices in selected countries. In case there is no SSS office in a particular country they may send their application and supporting documents to their relatives here in the Philippines and authorize them to file at the SSS branch. Documents issued in other country should be duly authenticated or certified by the Philippine Consulate Embassy. Note: The employer shall submit an updated Specimen Signature Card (SS Form L-501) to be updated annually to avoid delay in the processing of salary loan applications. For more details, you can visit the SSS Web Portal. Which Pinoy job requires the longest work hours per week?